All steel! One piece! Shaving sharp with no loose blades ever! HellRazor fixed-blade broadheads are the ultimate cut-on-contact one-piece broadheads designed to maximize accuracy and penetration out of today's fast, high-performance bows. All steel! One piece! Shaving sharp with no loose blades ever! 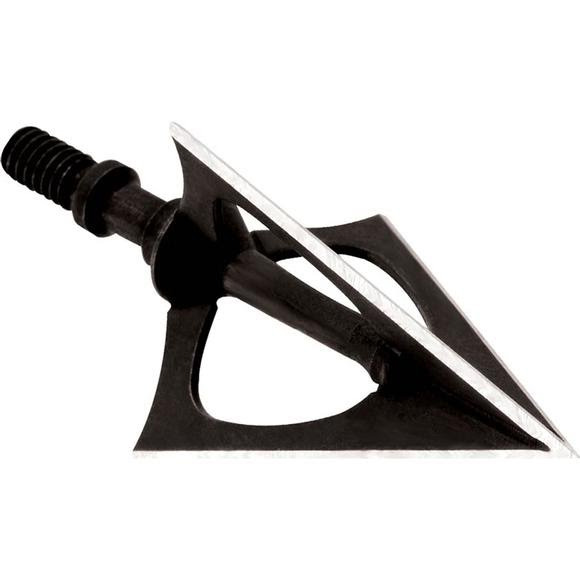 HellRazor fixed-blade broadheads are the ultimate cut-on-contact one-piece broadheads designed to maximize accuracy and penetration out of today&apos;s fast, high-performance bows.